Get real business results from your online community, starting as low as $49/ month! You have a website, but no traffic coming to it on a consistent basis. As a result, you have no new business leads contacting you, and feel like you’ve wasted your investment. What can you do to make your website a useful part of your business, earning you new business revenue? This isn’t some sort of gimmick that lands 1000 unqualified, spammed, or unsolicited leads in your inbox. This is a simple system that uses your most valuable web property – your website – to do what it was built to do...earn your company new revenue opportunities, sales and profit. 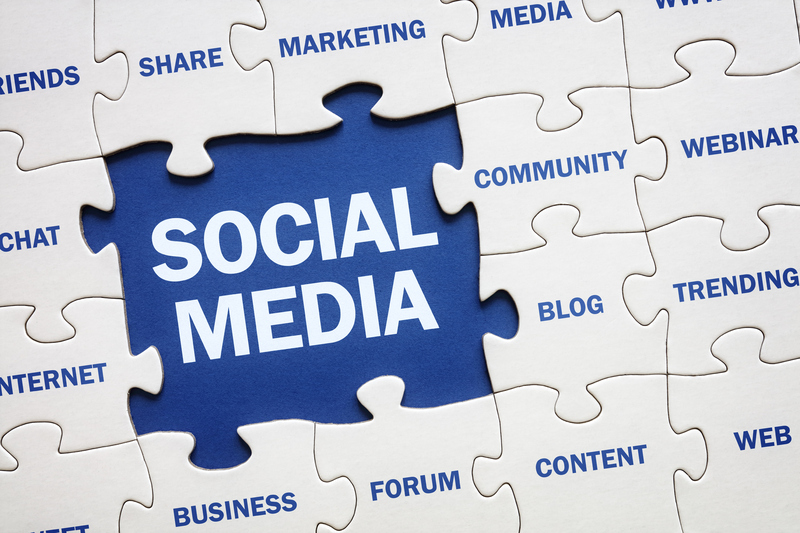 Social Media: After your website, blog and newsletter are ready to go, we will generate and maintain your Facebook, LinkedIn and Twitter Pages. We will interact with your audience on their interests, likes, dislikes, events, happy and sad moments...you know, like a regular human being! I’ll repeat that – like a regular human being. Search: The great thing is, if you have done all the steps above, search will happen. You create a buzz about new offerings on your website, and talk about your blog, people will start searching for you, especially in a local area. 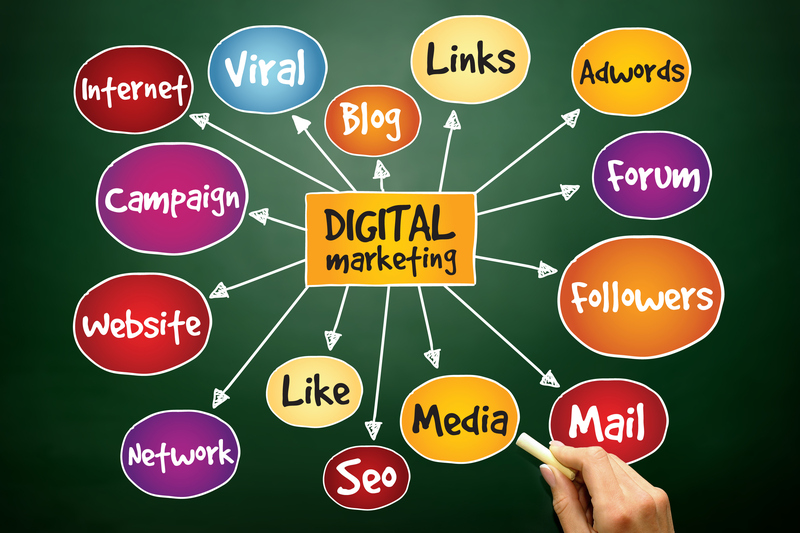 To augment this, we will also run Google AdWords and Facebook Ads as needed, to provide some occasional bump and remind the local audience of your company. Are you ready to get started? 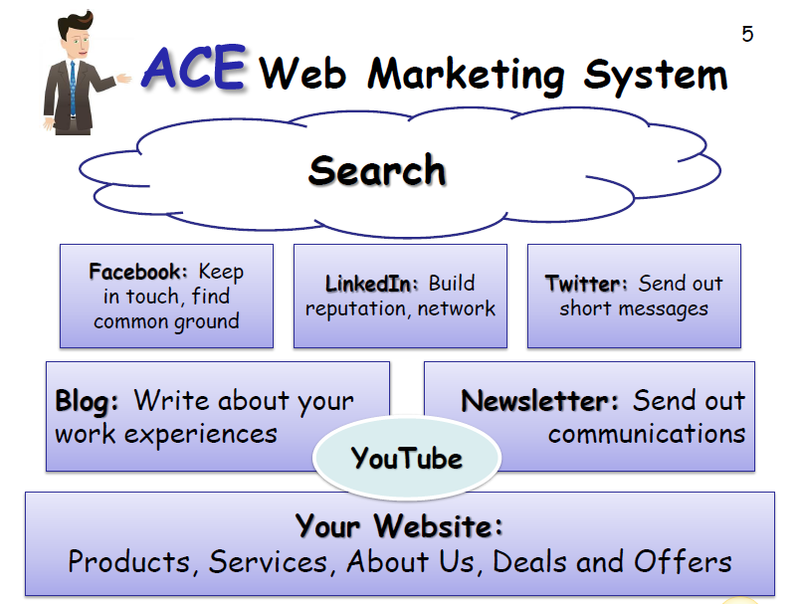 Contact Rockland Web Design for a free consultation about our ACE Web Marketing Program. Once you’ve got your website up and running on the Internet, you’ll need to find some people to come visit you in your new location. Rockland Web Design can help you with this, with one of our search engine or social media programs. Each is designed to get you more traffic by connecting with the people that are most likely to be interested in your products, services or events. We get your website out there on all the major search engines – Google, Bing, Yahoo – and all the major social networks – Facebook, LinkedIn and Twitter. And if you prefer to do it yourself, we can help you through our online help forums, as well as in-person workshops and premium one-on-one sessions. To rank higher in search engines means to bring in more business. Period. Customers click on the first few results far more often than those at the bottom of the page. Consequently, the first few websites get all or most of the business. To rank higher in search engines, a website must be structurally sound, have relevant, keyword-rich, and nearly flawless content, be present on social media, and contain all of the necessary under-the-hood elements which make it easier for the ranking-robots to understand. These elements are quite numerous, yes, but the professionals at Rockland Web Design specialize in all of the different facets of search engine optimization. The process is intensive, but the results are certainly worth the effort. Not only will you have a clean, beautiful website, but it will be one that contains exactly what the customer is looking for, and will be a site that generates return traffic. 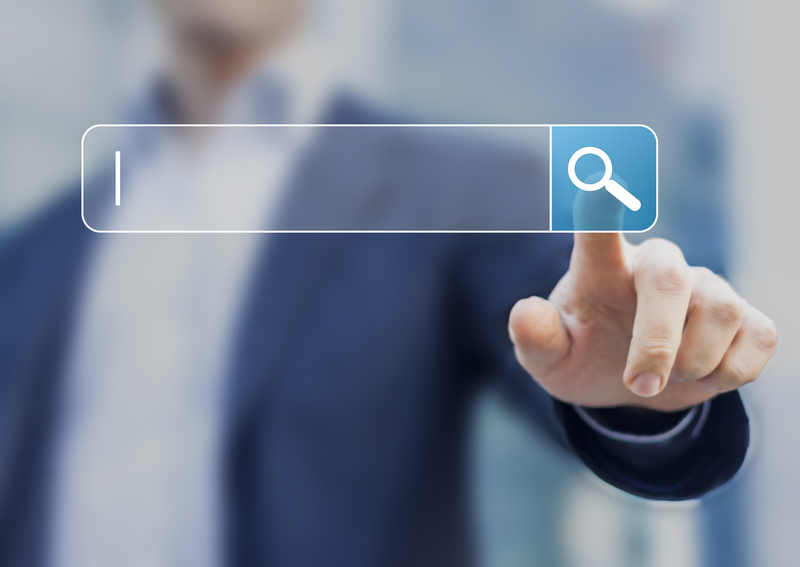 The bottom line: websites are built to engage the client or prospective client, but the client must first find or be directed to the site—in this, search engine optimization is key. Facebook, LinkedIn, Twitter, Google+...that's just the beginning of the list of hundreds of social media sites. And you need to update them all before lunch today. 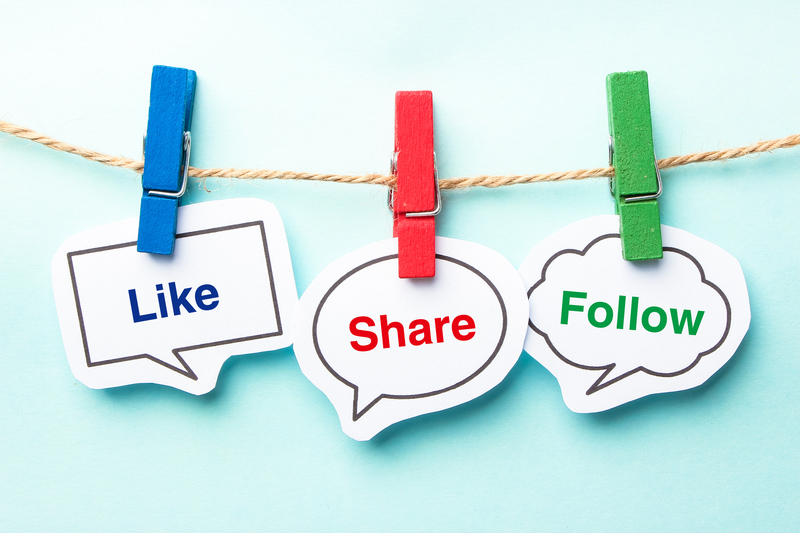 You might be able to pull this off once in a while, but the real differentiators of successful social media campaigns include consistency of posts, as well as a set of cohesive messages, ones which best represent your company's brand. 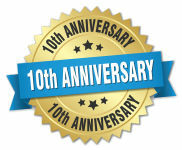 If you need help building a powerful campaign to accomplish this, call Rockland Web Design. Using industry-leading tools we have garnered all over the web, we can take your business' social media campaigns to new heights. But more importantly, we endeavor to create conversations amongst your customers that will keep your company in mind as they move through the process of their buying habits. Pay-Per-Click Advertising, or PPC, is a cost effective way of getting noticed by clients in search engines. Since you only pay when someone clicks-through to your website, you avoid the initial overhead cost of an advertising program. 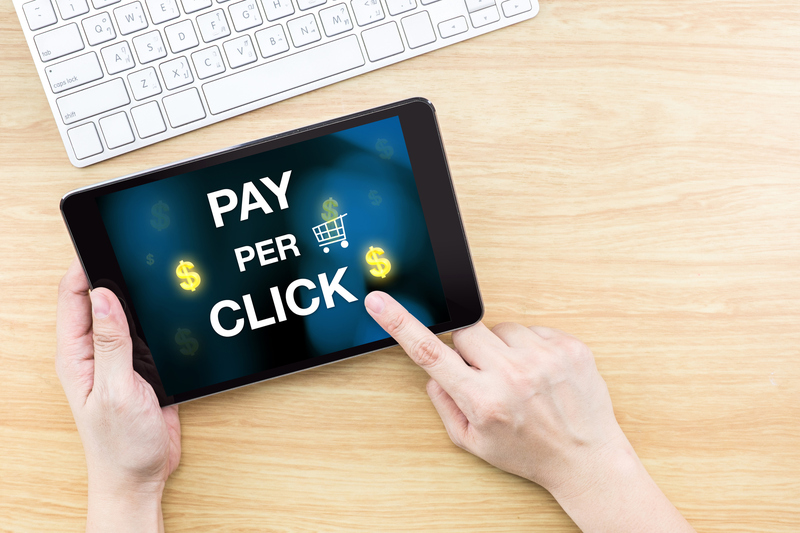 When trying to manage a tight advertising budget, PPC can often be the best solution. Our staff can create an advertising plan for you, set up the PPC ads that will appear in search engines, and handle the management of your online advertising campaign. Trying to handle all of this yourself can be exceptionally time consuming—let Rockland Web Design manage your advertising campaign, we have countless hours of experience and can produce the best results in a minimal amount of time. Google Adwords Campaigns are a good way to get your business noticed online, especially if you don’t already have a strong web presence, or if your website is not thoroughly optimized to appear and rank in search engines. At Rockland Web Design we are experienced in creating Google Adwords Campaigns, selecting the right keywords, and balancing cost vs. keyword relevance. If you want an extra boost in web traffic, or want to get noticed in a market that you don’t usually target, then Google Adwords can give you the leverage that you need. With the large upward trend in the popularity of social media, it is becoming more and more important for companies with online presences to also be present on social media. Memorable, frequent, and helpful posts are proving to be the best way to reach clients and prospective clients through social media—but unfortunately this takes quite a bit of time. If you don’t have the staff hours or the patience to manage and compose social media posts, let Rockland Web Design help. 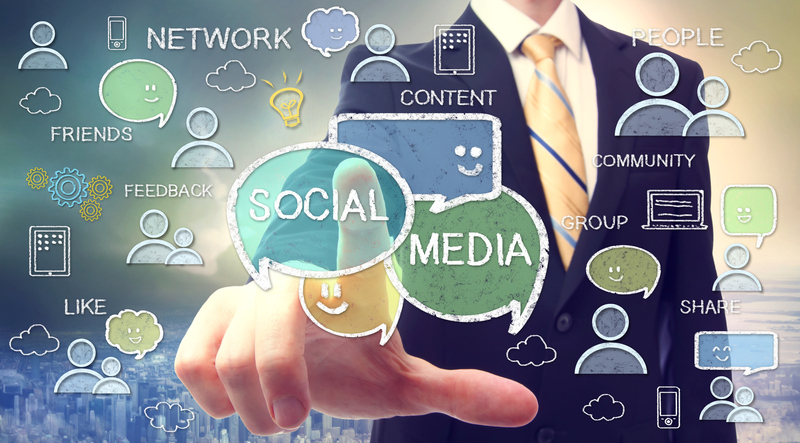 Our staff is experienced on all major social media platforms (Google+, Facebook, Twitter, Instagram, Pinterest, YouTube, StumbleUpon, Tumblr, and LinkedIn, among many others), and can create regular posts, establish a schedule for social media releases, and even respond to clients that engage with you on social media. Don’t miss out on this constantly growing segment of the online market.